The jewel in Fade to Mind's crown, Kelela steps out with a glittering debut mixtape/album starring production from Jam City, Kingdom, Morri$, Bok Bok, Nguzunguzu, Girl Unit and more. 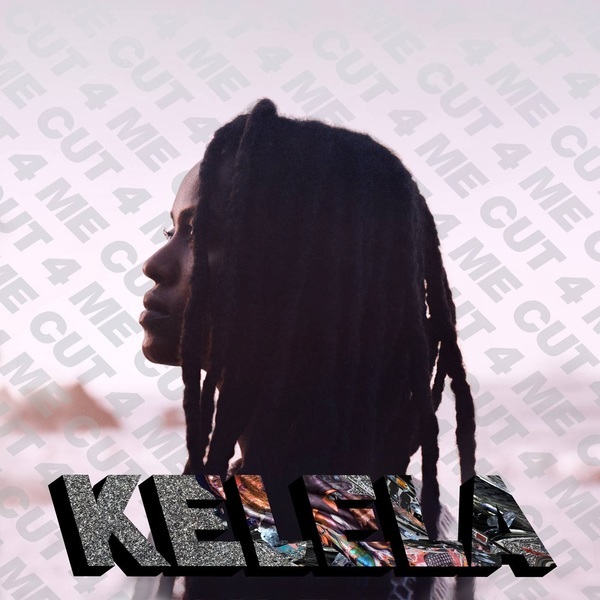 Hailing from DC via LA, Kelela established an alluring rep with guest vocals on records by Teengirl Fantasy and Daedelus before knocking out her sublime 'Bank Head' single with Kingdom earlier this year. Described as "a deeply personal body of work…situated in a universe where R&B and pop conventions are both celebrated and challenged' neatly summarises this, her most substantial and impressive piece of work to date. Breezing above and thru a stock of heavyweight instrumentals from her Night Slugs/Fade 2 Mind fam, from Bok Bok's wavey 'Guns & Synths' ace, to the crystalline, free-floating structure of 'Do It Again' by NA (who dat?) and Jam City's luxuriant soul strings on 'Cherry Coffee', her effortless, curling hooks and melodic narration distinguishes Kelela as one of the strongest new vocalists you'll hear all year. Future soul lovers, this one's for you.